No need to fry wings to get the crowd wild. These oven baked orange glazed chicken wings will be a big hit at your next tailgating party! Are you ready for some football??!!! The NFL games kick off next week. College football started their season this past weekend, and of course, the younger players have already started up or will be soon. It’s time for the office pools to begin as well, not that I’m encouraging gambling or anything of that sort! Last night, during our neighbor’s farewell to summer barbecue, the men got down to serious business: Fantasy Football. Really? Am I the only one who doesn’t get this?! My boys are now starting their own fantasy league with their cousins! In our house, we love to watch the San Diego Chargers play, although we PREFER for them to win! My 8-year old, the Professor, is totally into football, as well, and loves to tell us random facts he has learned about the game or the players. Whether you are a fan of the game or not, you should be a fan of the football eats! I know I am! Snacking during the game is big time fun. 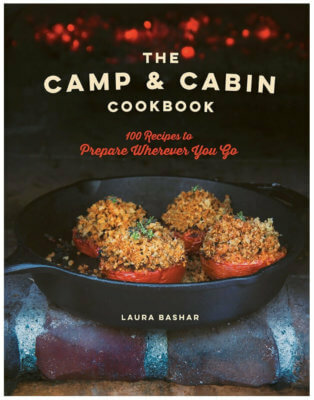 And this week, I am dedicating my blog to the snacks we love, especially during game time. 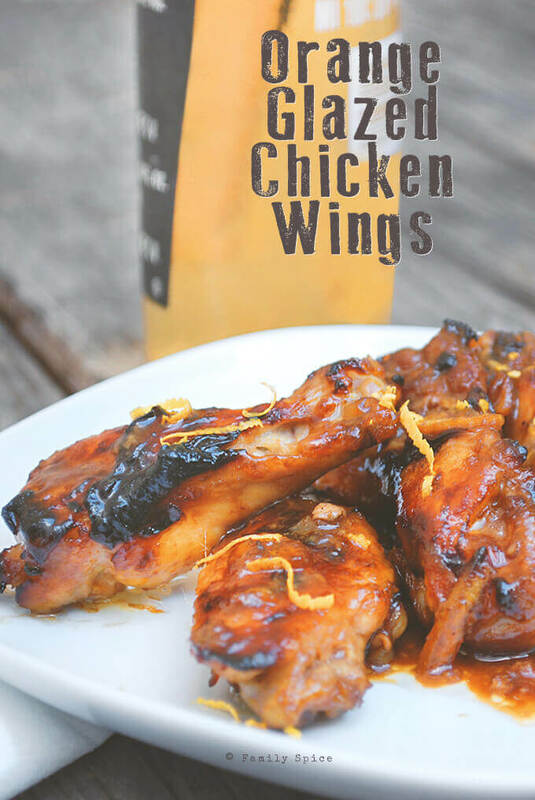 These Oven Baked Orange Glazed Chicken Wings recipe is pretty easy and super tasty. 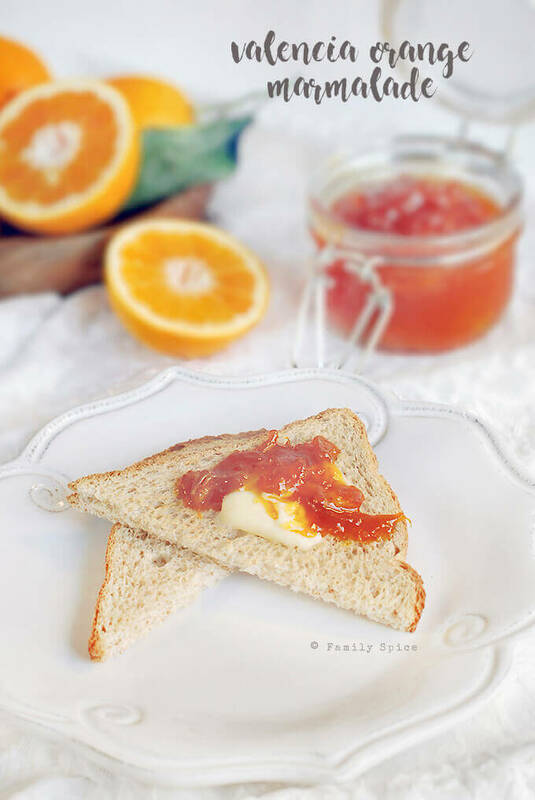 The sauce you use can be made from orange, peach or apricot jam. Combine it with garlic, ginger, soy sauce and the optional red-pepper flakes, then pour it over the wings. Put the wings on a rimmed baking sheet lined with foil and lightly oiled and broil at 500ºF for about 20 minutes. Super easy and super delicious. The Professor ate these up quick! Too quick, actually. I should have made more! Hope you give them a try, too! Preheat broiler to 500ºF and position rack in top-third of the oven. Line bottom and sides of a deep baking sheet with aluminum foil and lightly oil the foil. Place wings in the bowl with the sauce and toss to coat. Spread wings in 1 layer onto oiled foil. Broil wings 7 minutes, then turn over and baste with sauce from pan. Continue to broil, turning and basting, until chicken is cooked through and browned in spots, 20 to 25 minutes. 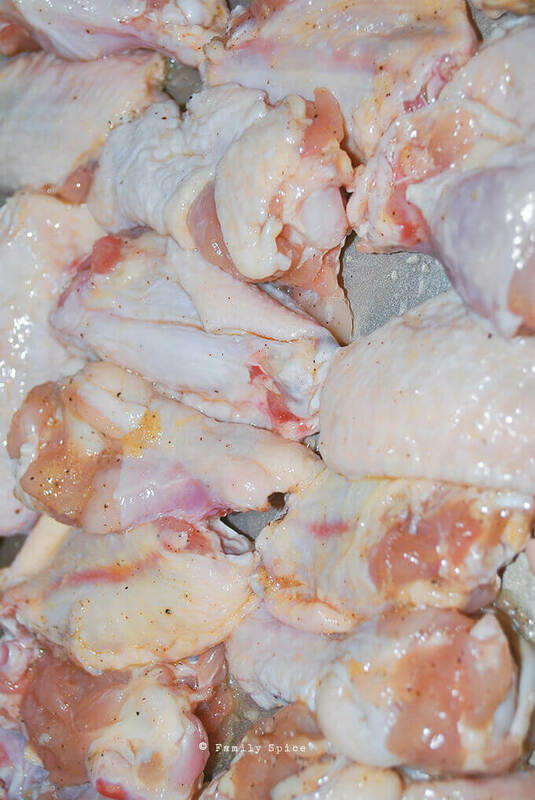 Place wings on a serving platter and let rest 5-10 minutes prior to serving.